Thornberry awarded “Best in KLAS”… again! 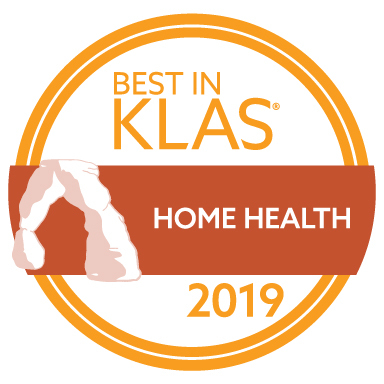 | Thornberry Ltd.
Thornberry Ltd. has been named the 2019 Best in KLAS winner for Home Health, making it six in a row for the company’s NDoc® homecare EMR. Thornberry first set the record in 2017 with a fourth consecutive “Best in KLAS” award for the homecare segment, and it continues to leave the competition behind. Thornberry’s homecare and hospice EMR received a top-ranked score of 93.1 once again in the 2019 Best in KLAS: Software & Services report, surpassing the average for homecare EMR vendors by more than 15 points. What is “Best in KLAS”? The winner of the Best in KLAS award is determined through extensive surveys and interviews with healthcare providers on the efficiency and quality of health IT products. KLAS Research methodology rates and ranks vendors according to their ability to meet certain current and future expectations. Vendors are evaluated on six key categories: Culture, Operations, Product, Relationship, Value, and Loyalty. 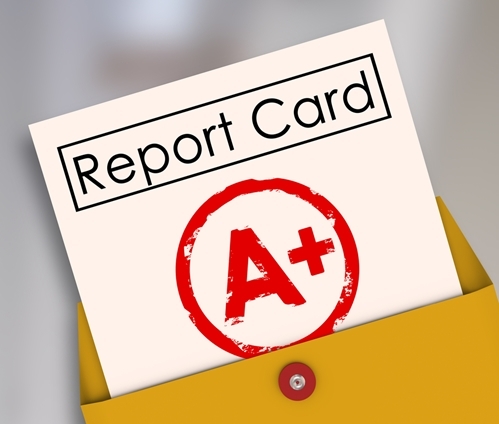 Thornberry is the only home health vendor to receive an A rating in every category. Thornberry will be recognized for its record-breaking win at the annual Best in KLAS awards reception at HIMSS on February 11 in Orlando, FL. In the 26 years since its founding,Thornberry has become an innovative and respected leader in both certification and interoperability, providing a complete suite of innovative tools for homecare and hospice through its NDoc® software solution. NDoc is a CCHIT Certified®2011 Long Term and Post-Acute Care (LTPAC) EMR additionally certified for Home Health. Learn more about the powerful, flexible, and comprehensive NDoc solution at ndocsoftware.com. Posted in KLAS on February 6, 2019 by Kristen Klawitter.